Using the natural fabric with mesh 14/15, unbleached, comes with or without inner lamination (100% biodegradable). We can custom make any size and print up to 4 colours. Handles can be self-fabric, cotton or bamboo. 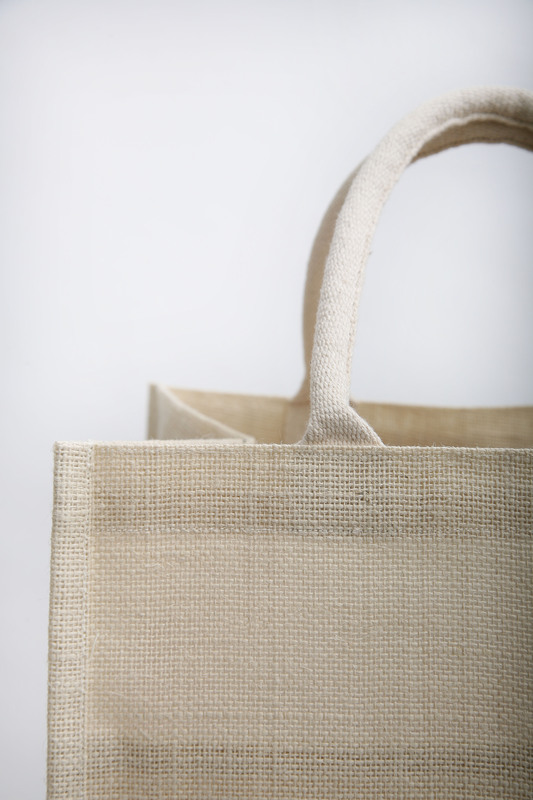 A Jute bag is created with a really long, soft, shiny vegetable fibre that may be spun into coarse, strong threads. 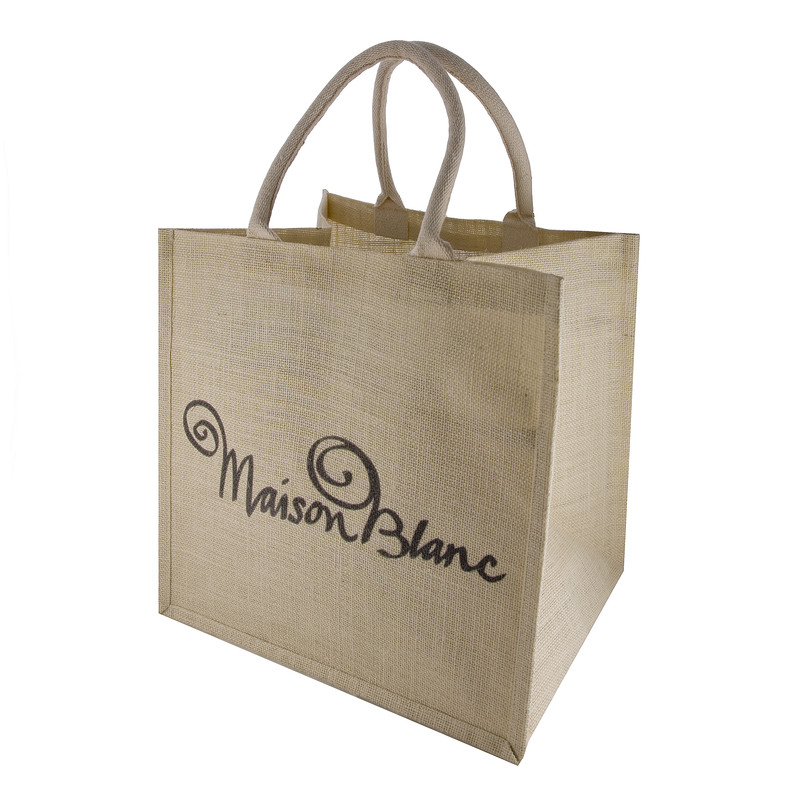 We are able to personalise jute bags for your needs when it comes to size and printing them in the four different colours available. The handles could be made of fabric, cotton or bamboo. 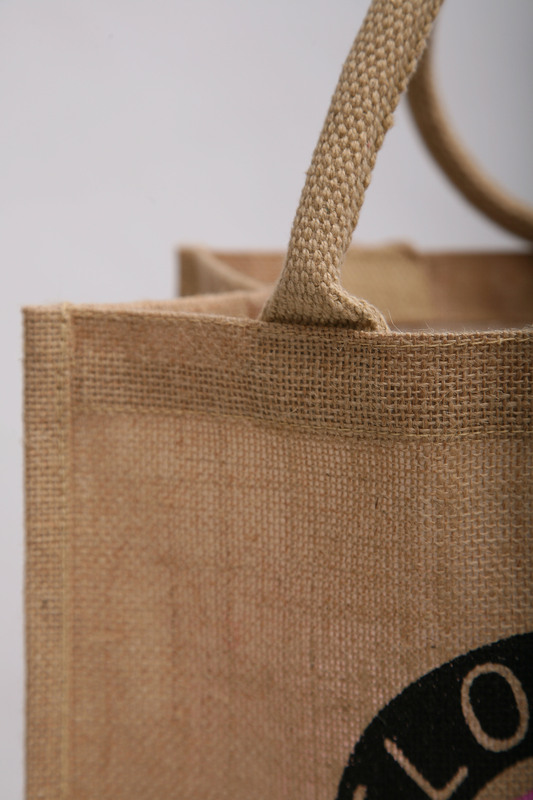 Unique items like jute bags can produce a distinctive statement regarding your company. The wise shopper nowadays has numerous options so it’s vital that you put that exclamation point around the finish of each and every purchase with personalised packaging. Feel free to contact us for a quote and further information.